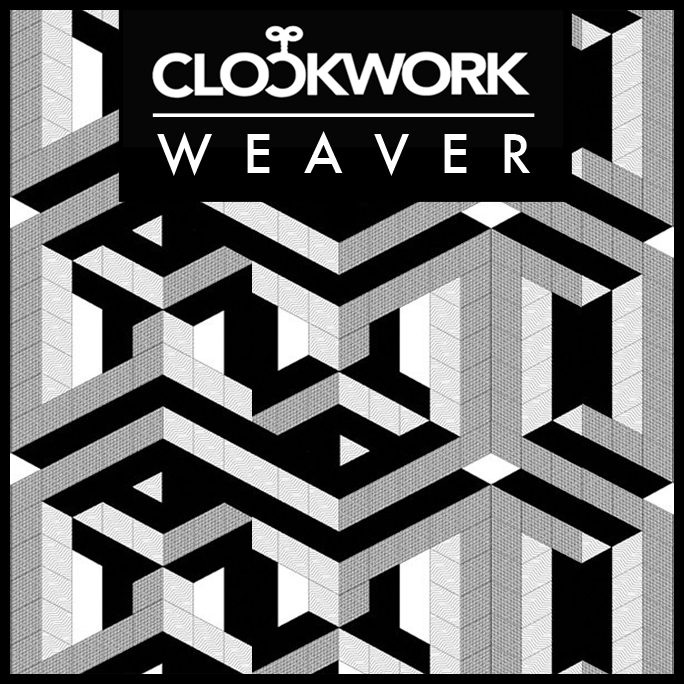 I've been a big fan of Clockwork ever since I heard his remix of Kelis' "4th of July" back in summer '10. Only a year later, Weaver solidifies the fact that this up and comer is ready to take on the big dogs. 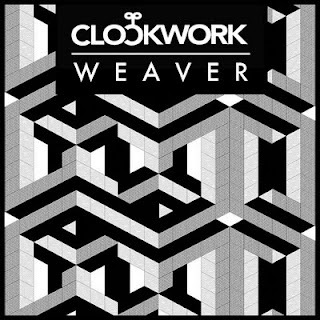 Incorporating his signature killer basslines, Clockwork goes HAM with this big-room banger! Keep your eyes peeled on this guy because I know he is going to blow up; money in the bank! Want to make the girls go "WOW!"? Hit play and let the song do the rest. I would place this monster at the end of my set. SHUT IT DOOOOWWN!!! I can't help but scream along with the chick on this track! STUPID AWESOME! This one is pretty old (early 2011) but I just found it now, so effff you! This track sounds like the good, OLD, deadmao-five we used to know and love! Beautiful melody and the perfect amount of punch. Kind of trancy! Me likey! Wall Records has quite a strong team. This is a filthy, big room smash from the works of (one of my favorites) Nicky Romero and dirty-dutch-dog, Apster. The build up starting at 2 minutes is INtense! that is all! Have a TUBULAR WEEKEND!